The longest-running scripted series in history will be back for another two seasons on Fox. 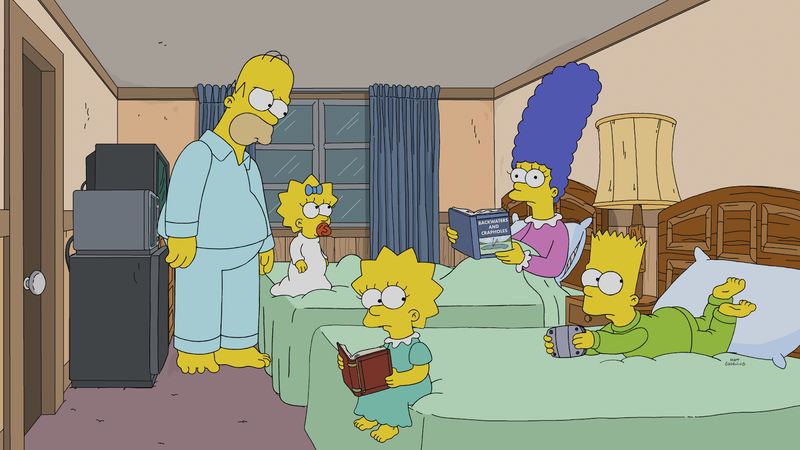 The Simpsons, the iconic animated series about a family from Springfield, has secured another two seasons. The show seemed to be in a bit more trouble than usual due to 20th Century Fox, the show's production company, being bought by Disney. This left The Simpsons as an outside production for the first time in its history, and put the show, which posts average but unspectacular numbers, in a potentially-shaky position. Despite that, the show will be back for at least two more years, meaning it has some time before having to worry about a cancellation. 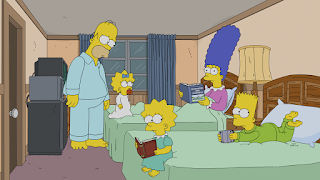 The series features to vocal talent of Dan Castellaneta, Julie Kavner, Nancy Cartwright, and Yeardley Smith as the titular family. It joins CBS's Mom as the first show renewed for the 2020-21 season. This was a correct prediction for The TV Ratings Guide. What do you think of this news? Will you tune in to the upcoming seasons of The Simpsons? Let us know in the comments below!